Next > About last night. Pain. These are powerful words. 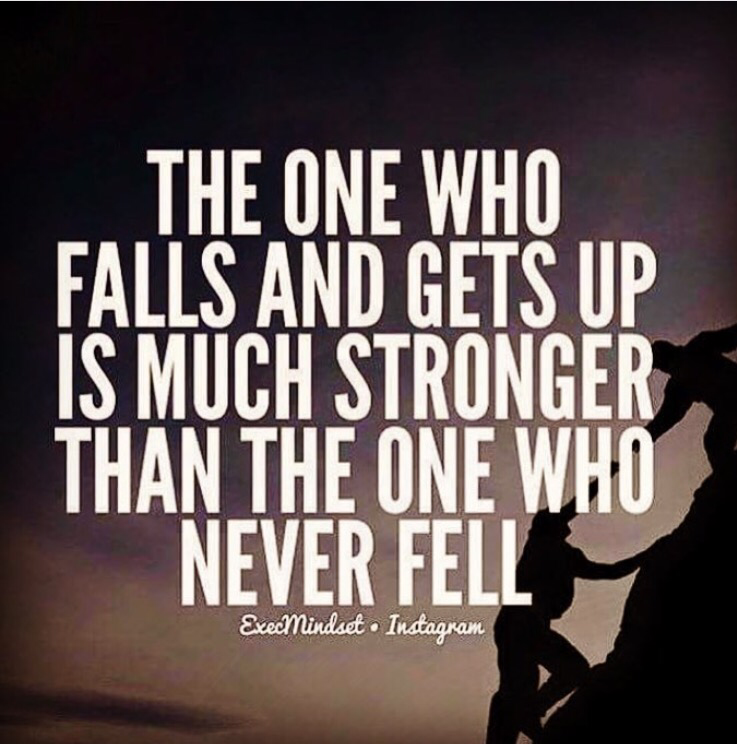 Must admit sometimes when I stumble it’s hard to get up, but I always do, so I’d like to think that, like the quote says, it can only make us stronger.